YOU my LOVE, are being called into a REMEMBERING. A vital remembering that there is another way to LIVE and LOVE. It’s time to Ditch the Queen and BE the Goddess! You are invited to join an intimate group of women for 3 months of DEEPENING into the TRUTH of what’s possible for you. The intent of this special group is to advance together into a life of ease, connection, joy, effortless manifestation, PLEASURE and SO much MORE. REMEMBER that PLEASURE is a POWERFUL tool for manifestation.. REMEMBER how to get out of your head and into your heart once and for all! (Because it’s time). Get SOFT™ and re~ sensitize your body to maximize your Intuition, your connection to self, others and Divinity. Awaken to the most potent force available to you, YOUR FEMININE! 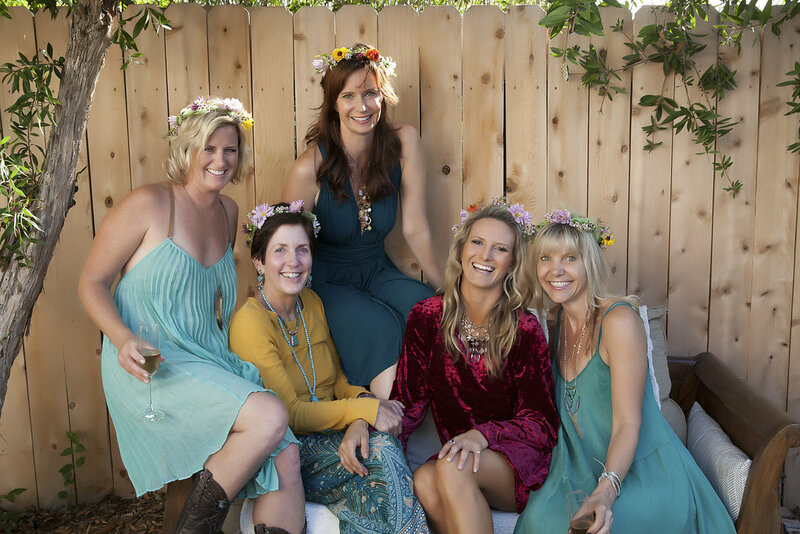 Experience the potent healing that comes from deeply connecting with a group of dedicated Women. Learn how to Ditch the Queen and be the Goddess™. Receive initiation into the Mystery School Teachings. Experience mystical vehicles to arrive at concrete solutions to life’s everyday problems. SHE has awakened and life will NEVER be the same… NEVER. “Heather, How do I even come close to thanking you for what you have ignited with in me? I have been on this path for some time now… A seeker for all of my adult life. I have done programs,yoga trainings, retreats weekends cleanses etc nothing has really stuck…. until this. 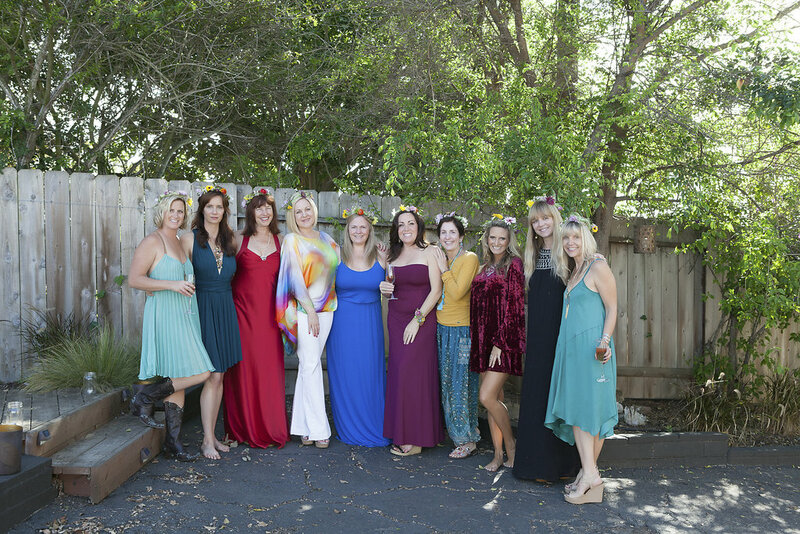 Something is very different this time… The women, my soul sisters with who I am sharing this with, I could not do this work without their support and love and I learn so much from each and every one of them…mirrors to my soul… D.H. Encinitas, Ca. Welcome to the NEW 3 month Advancing Women’s Group! 30% off most Programs, Private Sessions and Retreats. Lovely personalized gifts from Heather. Beautiful catered graduation dinner at Casa Lindemenn (Heather’s Private residence). This group is for serious women ready to advance into the life they came here to live. You will be guided in the sacred art of REMEMBERING. Remembering how to manifest your deep desires through an open heart and receptive, trusting body. This deep and ancient Remembering will guide you in finding your own personal truth at any given moment. 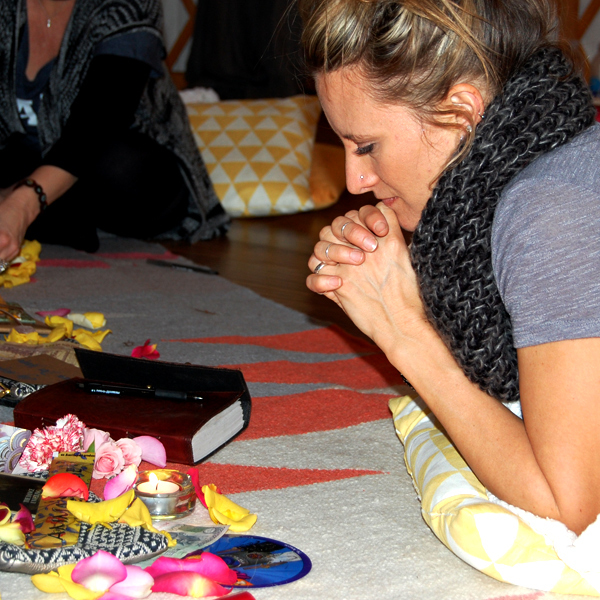 You will deepen your relationship with the feminine mystery that resides inside you. 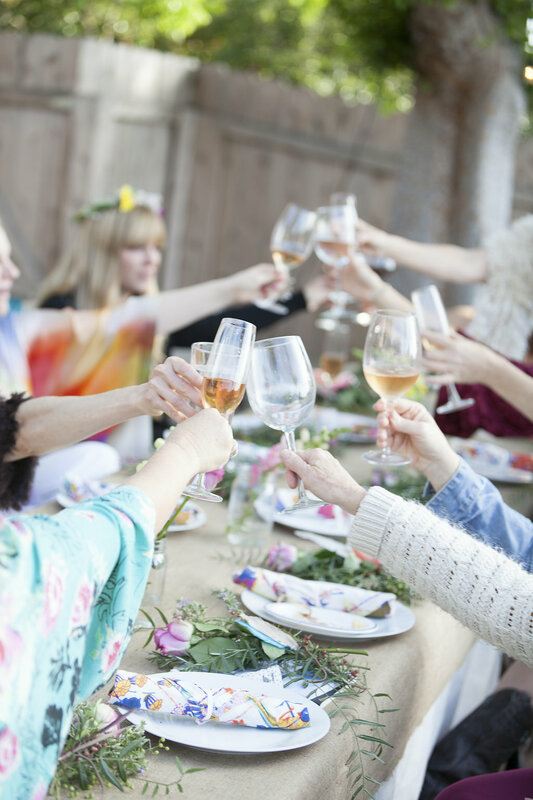 You will be surrounded by a dedicated group of Women who are actively engaging in their growth from the inside out. Authentic, honest, Goddess Women like you, who are doing their part in awakening themselves, their families and the planet. 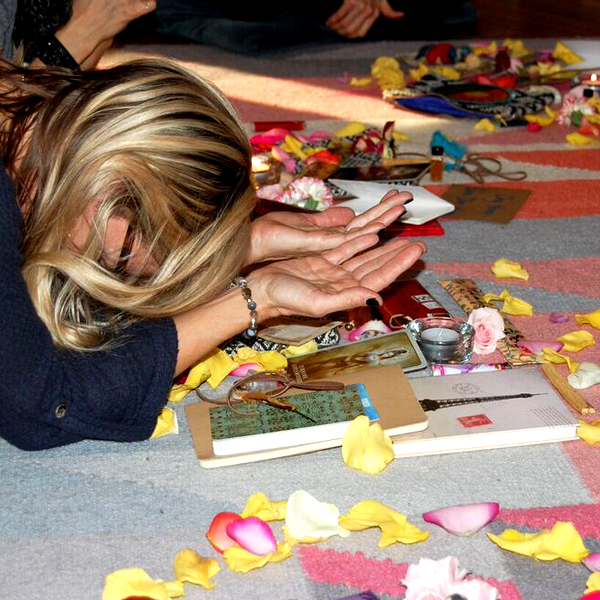 You will experience new loving ways to grow your relationships with self, others, God, and money through Devotional practices, breathwork, sacred movement, sexuality, RITUAL and MORE. This is a unique opportunity for me to pass on the Mystery School Traininings that I received from my first teacher. 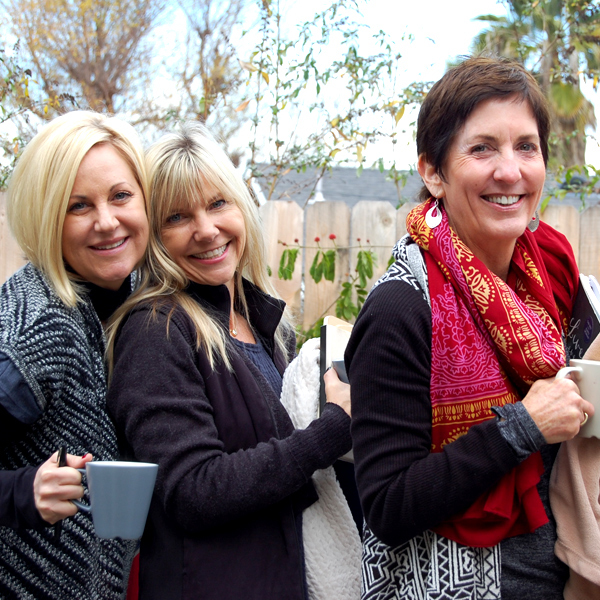 The advanced Women’s Group gathers 2 times a month for 3 consecutive months. The Spring Advanced Women’s Group is open to 12 dedicated women. Our delicious group will start together and stay together for the duration of the three months. Yummy meals and snacks will be provided for each of our juicy gatherings. Once you have completed a 3 month advanced women’s group you will have the opportunity to assist in future advanced groups and or weekend workshops, retreats and intensives. (3) Full day group immersions: (9:30am-6pm) Note: Last night we will go later!!! Members of the Advanced Women’s group will receive 30% OFF most offerings + additional private sessions from April 1st -June 30th, 2016. BEAUTIFUL personalized gifts from Heather. Expert guest facilitators will be chosen to support the growth and deepening of the group based on the needs of each specific group: Breathwork, Meditation, Sound healing, Sacred Sexuality, Drumming, Dance to name a few. Beautiful closing ceremony that includes a private dinner at Casa Lindemenn! Opportunities to assist at upcoming workshops and groups. NEW option to stay overnight in the cottage. My experience of the Advanced Women’s Group has been nothing less than amazing …profound and transformative. I’m so grateful for the opportunity to be guided by Heather thru this deeply intimate journey to awaken the divine feminine. My life and relationships have shifted in ways I couldn’t have imagined. Thank you Heather for sharing your gift with us. I love you. Seeking love seems to be a lifelong journey. One that takes us down various roads, some bumpy some smooth. I have done quite a bit of introspection and traveled many of those roads as a seeker of love. Being a part of Heather Lindemenn’s Advanced Women’s Group has truly inspired me to fully come home to my heart. The magic of the Goddess inside of each one of us is just waiting to be awakened and for me, this is the first time I actually feel her fully present. The best part for me is she is sustainably present! I have been feeling her everyday since the first day we immersed ourselves into this amazing group of women. I adore you Heather for bringing this experience to us all. 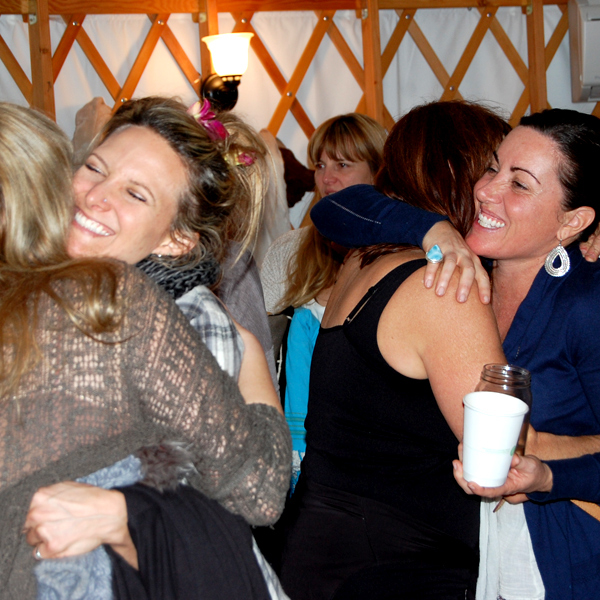 I also Love gathering in The MOMMA Yurt! 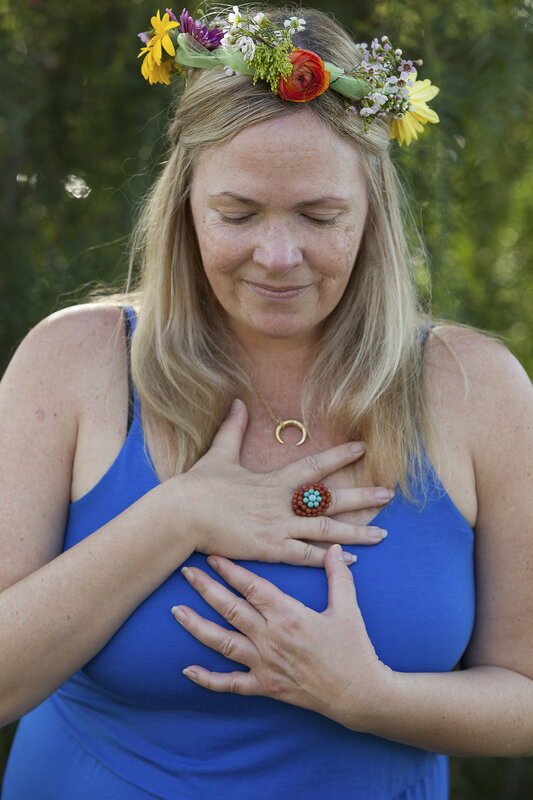 Helena Lake, Healer at Lemongrass Center, Encinitas Ca. The AWG has ignited something in me that I’d forgotten about or ignored for a very long time: my intuition. Through Heather’s guidance of bringing me back into my body, my intuition is reawakening and I’m feeling more whole again. Her beautiful, intuitive guidance has been just what I’ve needed to find the same thing within myself again.